The future of pumped hydro energy storage just got a multi-million grant from the South Australian government. 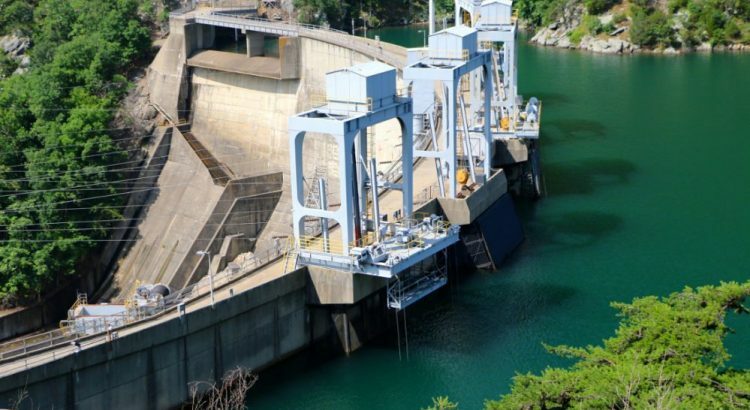 A feasibility study for pumped hydropower plants near Whyalla, Port Augusta, and Port Germein was promised with grants ranging from $500,000 to $4.7m. “The key to lowering power prices in South Australia is boosting competition and these projects have the potential to dispatch cheap renewable energy when demand is high,” said Tom Koutsantonis, the state’s energy minister. British industrialist Sanjeev Gupta’s GFG Alliance, which recently invested in Whyalla steelworks, will receive $500,000 towards a $1.7m feasibility study for a pumped hydro plant at a mine site in the Middleback Ranges. “This can be a game changer for our highly energy-intensive industries such as steel and aluminum,” Gupta said. “A dramatic reduction in power price is the most important ingredient needed for an industrial renaissance in Australia. The project would look at the engineering and nontechnical challenges along with commercial evaluations of converting the depleted iron ore pit into a pumped hydro plant. A $4.7m was also granted towards a 230MW pumped hydro energy storage facility near Port Augusta, which would need $410m to be built. Another potential 225MW hydro project at Cultana, north of Whyalla, was given $500,000 towards a feasibility study and a $3m grant that will go towards a possible $406m pumped hydro project north-east of Port Germein. Labor continued to push its renewable energy credentials during the election campaign. On Sunday, it announced “the world’s largest virtual power plant” – a network of at least 50,000 home solar systems backed up by battery storage to cut energy bills. Jay Weatherill, the South Australian premier, said that a trial was already in motion to set up solar panels and Tesla Solar battery on 1100 Housing Trust homes. It would be financed by the sale of electricity. 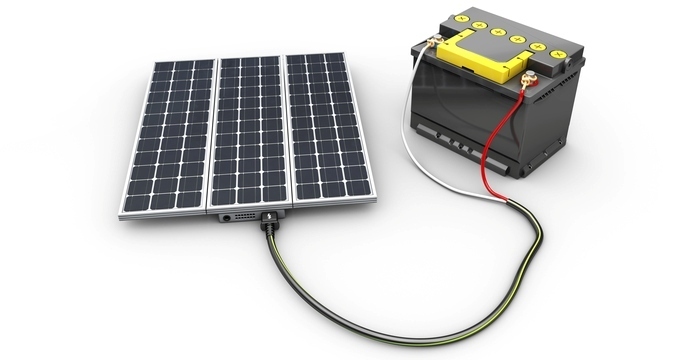 The power generated by the solar panels and the batteries would not be owned directly by the households.